Posting notices of job vacancies on the alumni job portal and notice boards. Providing consultancy assistance for alumni and graduating students interested in business start-ups. 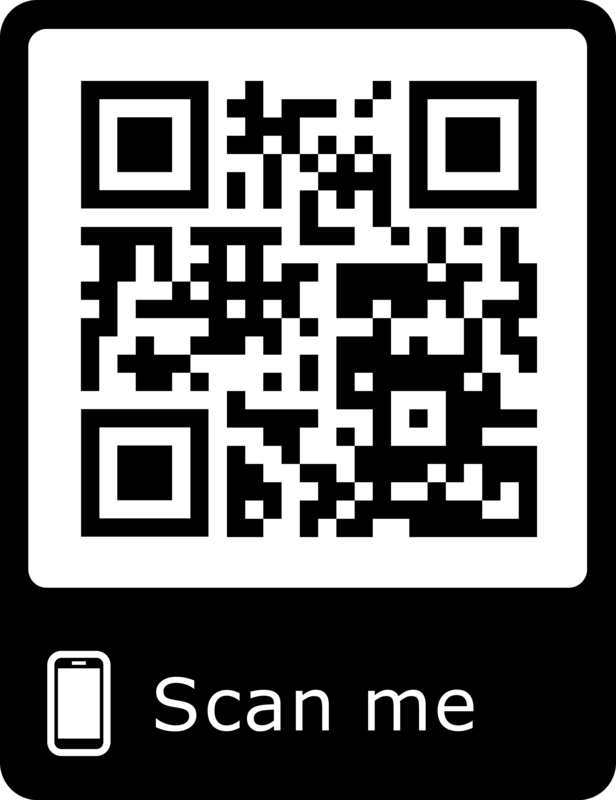 Alumni are encouraged contribute articles relating their own experiences and achievements. 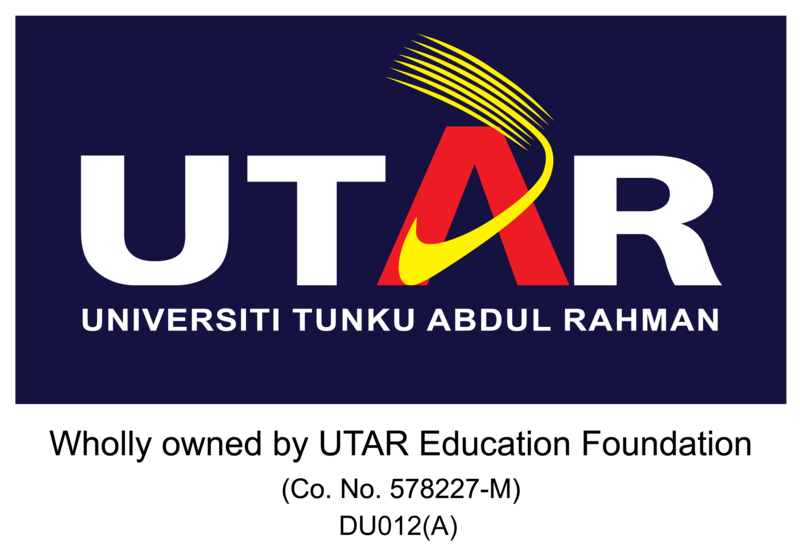 Acting as a contact centre for alumni to get the latest news and developments of UTAR. Alumni are encouraged to stay in touch with DARP.